Hillenburg died of ALS, also known as Lou Gehrig's disease. LOS ANGELES – Stephen Hillenburg, who created SpongeBob SquarePants and the absurd undersea world he inhabited, has died at age 57, Nickelodeon announced Tuesday. 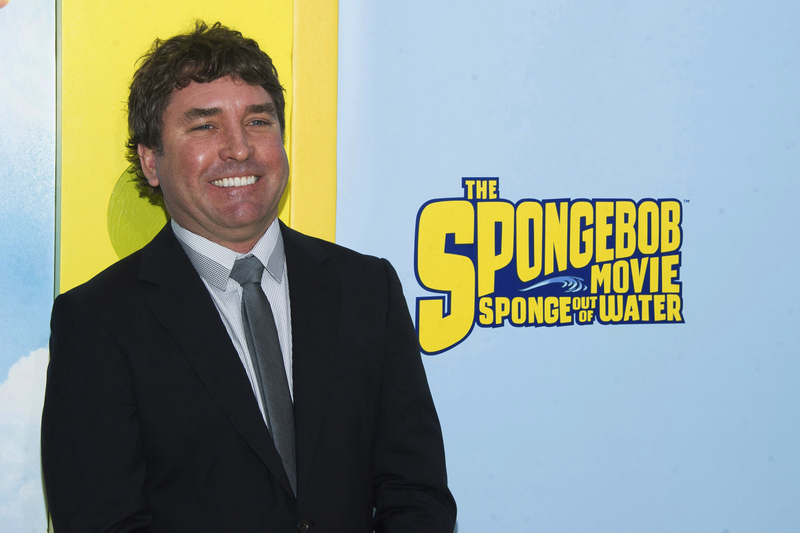 SpongeBob SquarePants creator Stephen Hillenburg attends the world premiere of “The SpongeBob Movie: Sponge Out Of Water” in New York in January 2015. 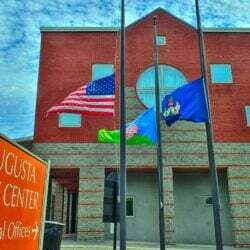 Hillenburg died Monday of ALS.